I received my tickets last week and I could not be more excited for this season! 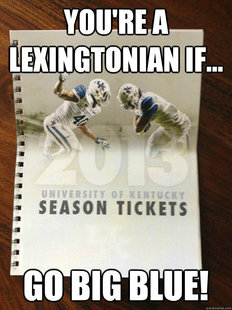 Who is ready for some UK football? !